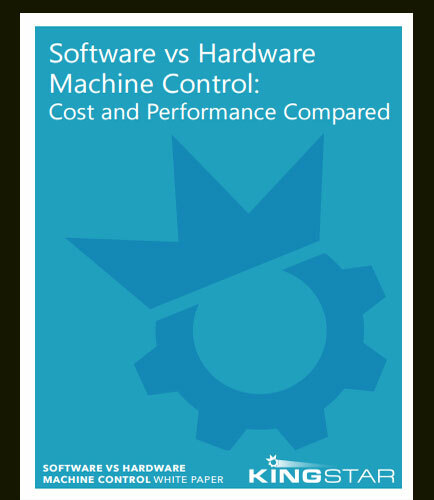 "Performance comparison: Software vs Hardware Machine Control"
OEMs traditionally used DSP-based hardware, plugged into a PC, for motion control. But new software-based solutions have challenged this approach, claiming equal or better performance at lower cost. How does soft motion really compare to hardware? Learn how software-based motion control actually compares to hardware with real-life scenarios and real-dollar cost comparisons. If you’re considering soft motion, start here.